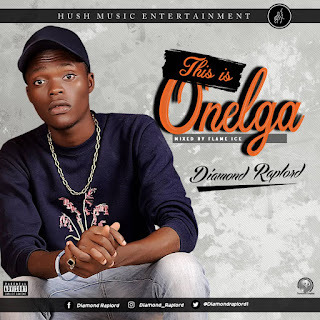 'This is Nigeria' turns to 'This is Onelga'. 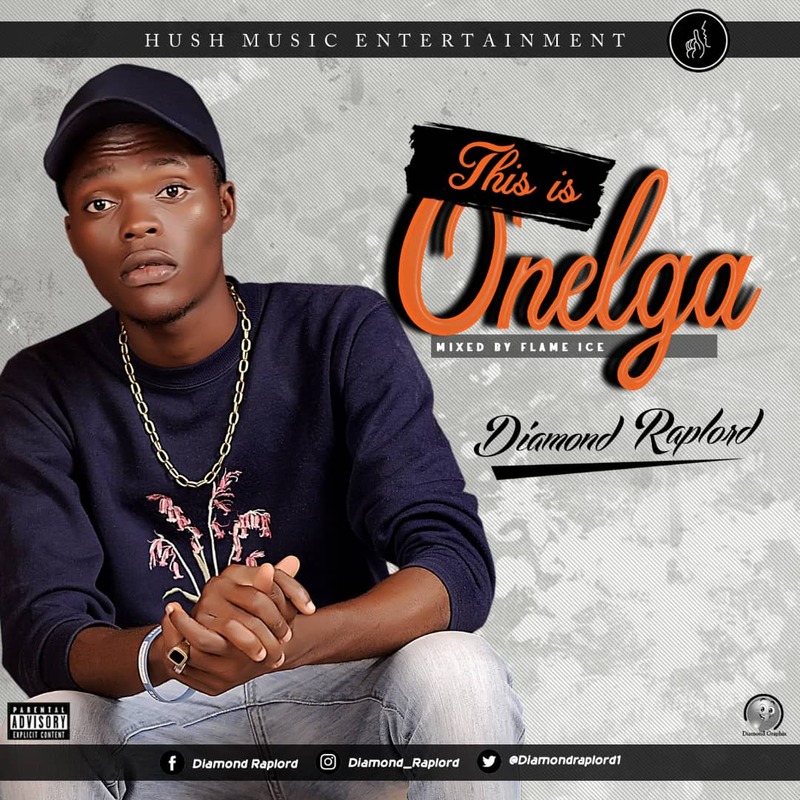 Young Nigerian rapper and graphic designer Diamond Raplord hired the efforts of record producer Flame Ice in the production of the masterpiece. However, we are yet to receive formal words from the artist on the song as it was submitted by our very own DJ Zee.